I don’t know about you, but for most of my life, when I thought of “lunch,” I thought of “sandwich.” And we all know that “sandwich” equals “bread.” When I went gluten free, sandwiches became a no-no. I have had fun finding other things to have instead — and it turns out many of them are great gluten free lunch ideas for kids. But to find out what they are, you have to click on over to The Multitaskin’ Mom, where I am contributing today. (I know, this feels like a gotcha — sorry about that! That’s just the way these contributor things work…) Since we’re in back-to-school season, let me hasten to say that many of these lunches are great to pack for your kids to take with them. It’s worth one more little click to see what they are, I promise! 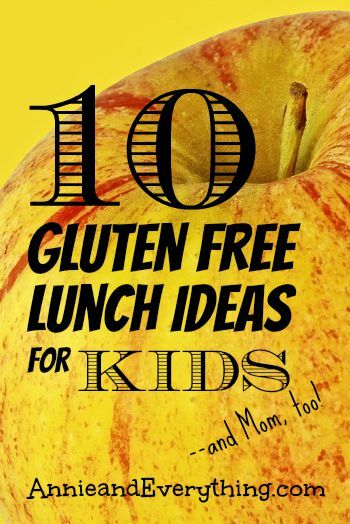 Right here: 10 Gluten Free Lunch Ideas for Kids. See you there!! 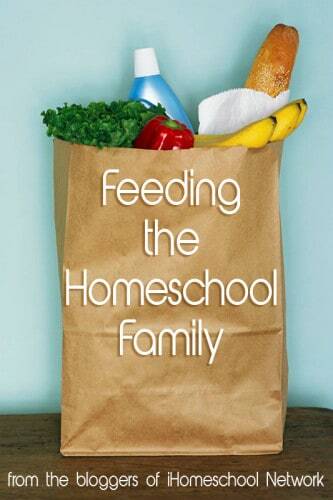 Many more homeschool moms have linked up at the iHomeschool Network to share their tips and tricks for feeding their families — click on the picture to see their ideas!